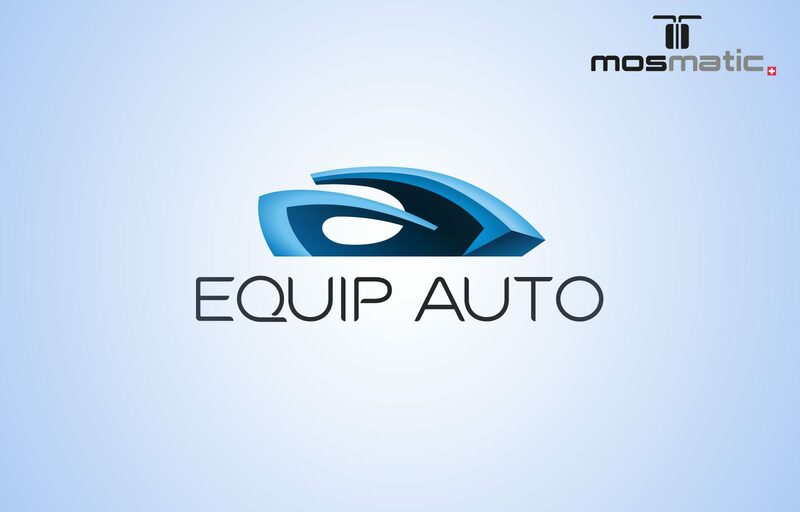 Mosmatic is one of 1400 exhibitors at the Equipe Auto in Paris. The Car Wash Exhibition will be held from October 17 – 21, 2017, at the Paris Expo Porte de Versailles in the heart of the French Capital. You will find us at Pavilion 1, Booth #1 P 023. If you are already a Mosmatic customer, or want to become one, get personal support in French, Italian, English, Spanish or German. If you would like to make an appointment in advance, Please contact us at sales@mosmatic.com or call us at, +41 71 375 64 64.